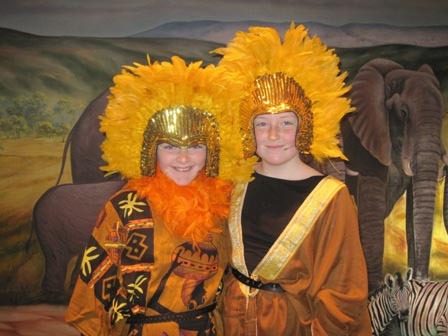 On Thursday 8th and Friday 9th May, the Prep Department took to the stage to perform ‘The Lion King'. 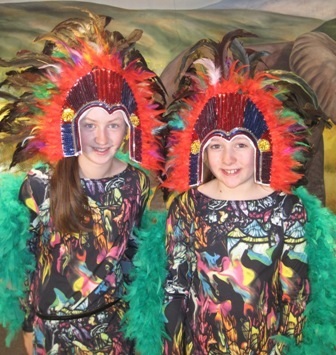 All pupils from Prep 1 to Prep 6 gave an enthusiastic performance as tribal dancers, lions, birds, hyenas and many other African animals. However, special mention must be made of all of Prep 7 who performed with great professionalism and energy and the audience thoroughly enjoyed the show! Posted on May 27, 2014 by VCB Prep.